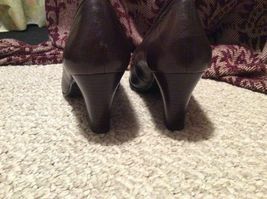 Home » Fashion » Women's Shoes » Heels » Women’s 9 Born Brn Real Leather Shoes Hi Heel Loafers Barely Worn -NICE! Pretty! 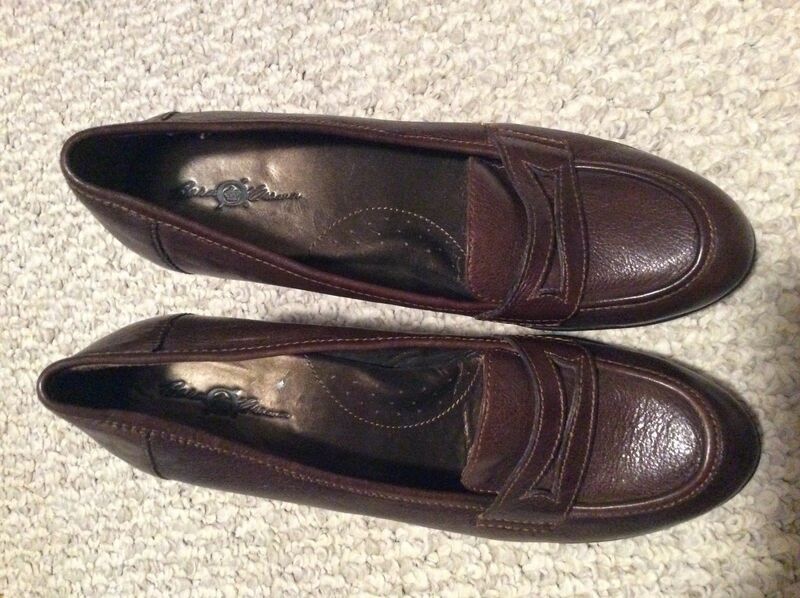 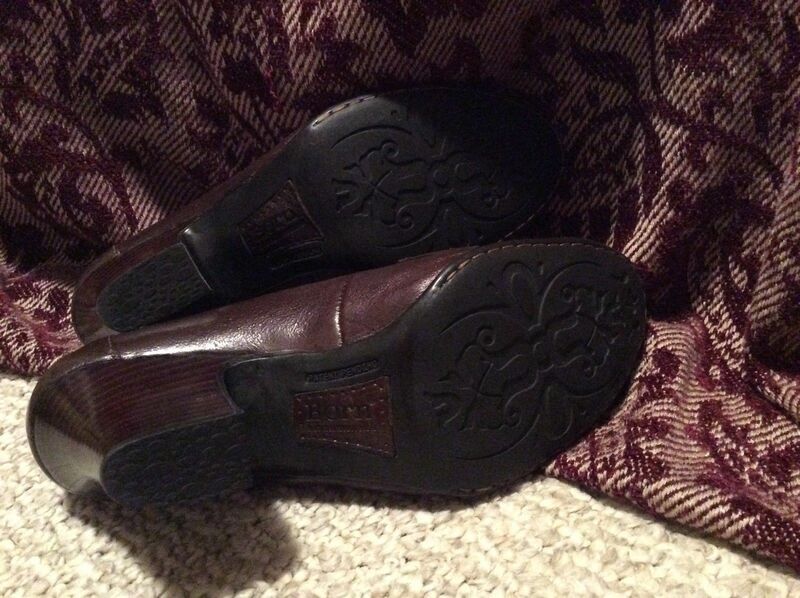 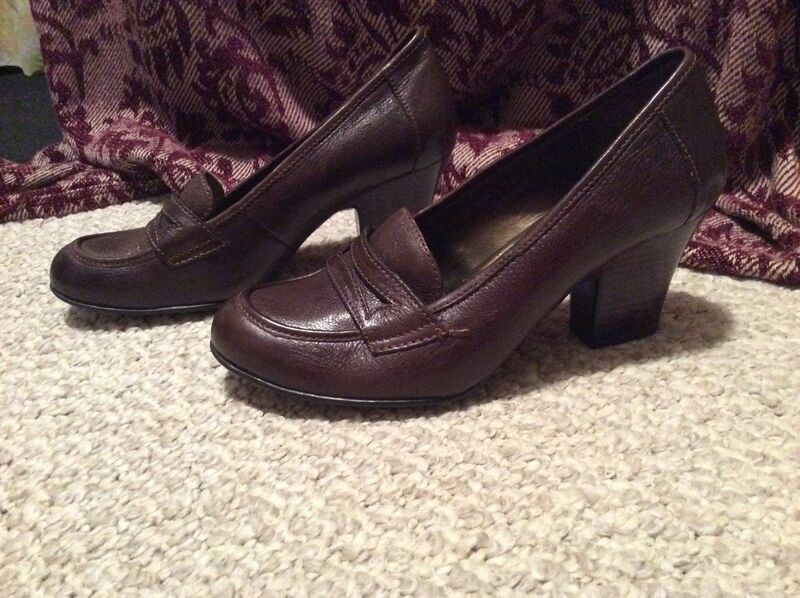 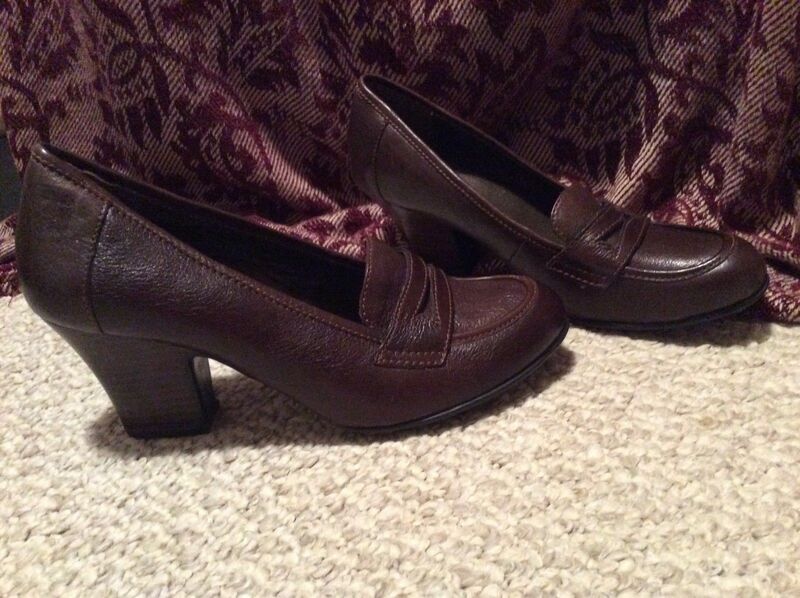 Women’s 9 BORN Brn Real Leather Shoes HI HEEL LOAFERS BARELY WORN -NICE! PRETTY!